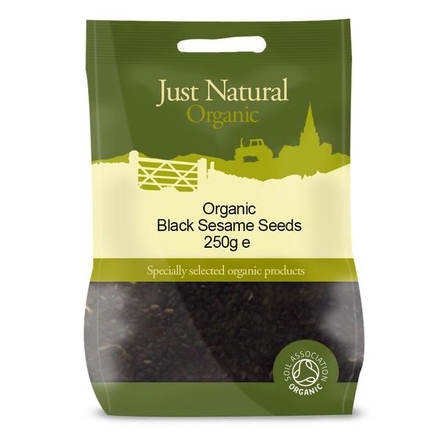 Black Sesame Seeds 250g, Organic (Just Natural Organic) - HealthySupplies.co.uk. Buy Online. 500g for £4.99 or buy 3 for £4.74 each.